The regional financial entity, JMMB Group, closed out the six-month period, ended September 2018, with a net profit of $2.1 billion, which reflect a 24 per cent growth year-over-year. Additionally, the group posted net operating revenue of $9.3 billion, which reflects an increase of 15 per cent, compared to the corresponding prior period. The group’s performance was largely driven by growth in its core business operations, namely: net interest income; foreign exchange trading gains, and fees and commission income. During the reporting period, net interest income grew by 16 per cent or $589.3 million to $4.4 billion, as a result of strong growth in the loan and investment portfolios. Foreign exchange trading gains also saw a significant increase of $724.3 million, or 133 per cent, amounting to approximately $1.3 billion. This resulted from increased trading activity and other market opportunities, over the period. Fees and commission income totaled $1.2 billion, an increase of 50%, over the corresponding prior period, due largely to substantial growth in managed funds and collective investment schemes, across the group. While, net gains on securities traded, of $2.5 billion, saw a decline of 17 per cent, compared to the prior period. This was due to a decline in trading activities, resulting from the negative investor sentiments for emerging markets. Keith Duncan, JMMB Group CEO, noted that the positive performance achieved by the company in the first half of the year, reflects its commitment to driving for improved operational efficiency and embedding client experience and financial partnership culture, the latter being a key strategic differentiator. During the quarter, operating costs were largely associated with the further build-out of the integrated group sales support framework and continued rollout of commercial banking operations in Jamaica; which resulted in an increase in expenditure of 12 per cent, amounting to $6.4 billion. 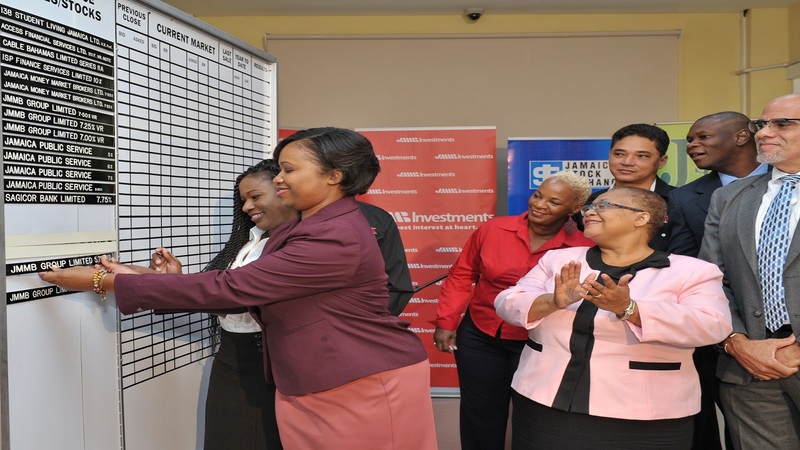 The JMMB Group rolled out its seventh upgraded integrated financial life goals centre (branch) location at Fairview, in Montego Bay, during this period. The company remains committed to managing its expenses, as evidenced by its improved operating efficiency ratio, which moved from 70 per cent in the prior period to 68 per cent. 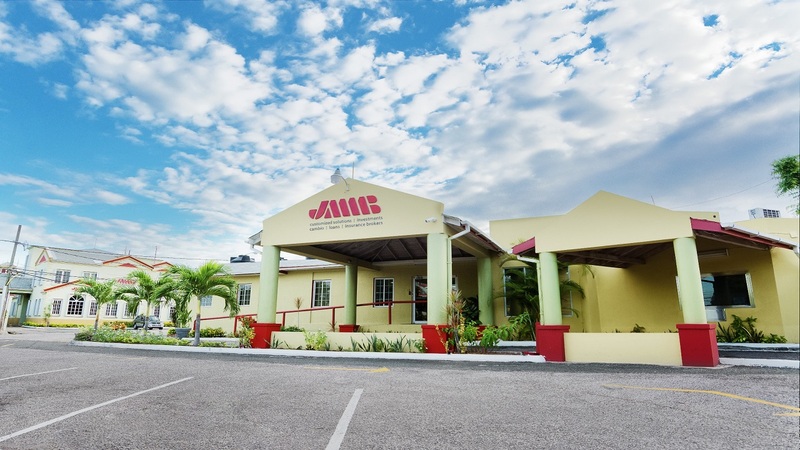 Since the start of the financial year, the JMMB group’s asset base grew by 11 per cent or approximately $32.5 billion, $324.2 billion; as a result of larger loans and investment portfolios. In sharing the way forward, Duncan, note that as the group looks toward the rest of the financial year, it remains committed to building core revenues but also having an agile approach to maximizing any market opportunities presented, in the short term. There will also be increased emphasis on maximising strategic synergies to extract operational efficiency as the group seeks to continue to build out its strategy, with is focused on financial inclusion and financial partnerships. 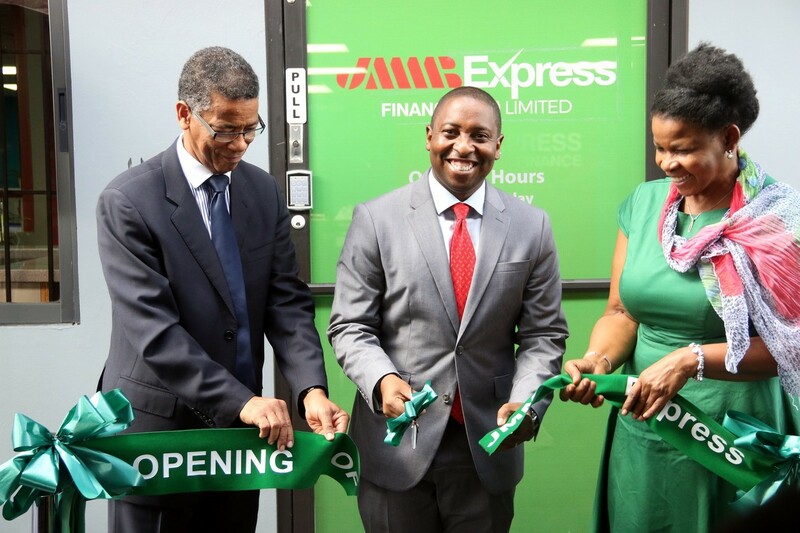 As part of the financial inclusion strategy, JMMB Group operations in Trinidad & Tobago launched JMMB Express Finance (T&T) Limited, in September, which provides consumer financing to an underserved client segment, in that market. 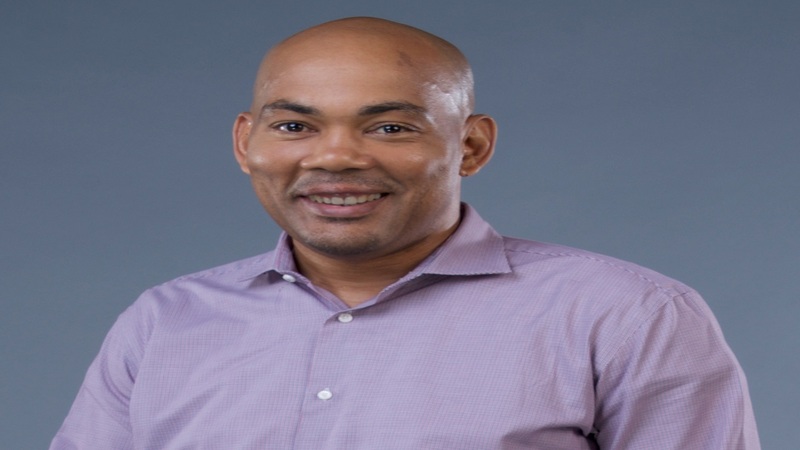 Though first launched in Trinidad & Tobago, the group intends to expand this offering across the region, to create transparent and empowering solutions for potential clients who are perceived to be underserved by traditional financial services. This approach of financial partnership to a new client segment will also see the company extending its reach to a previously untapped segment and supporting the build out of the group’s financial inclusion strategy.